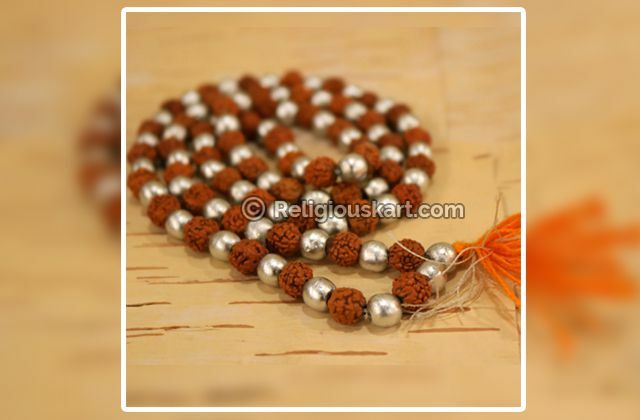 Parad Rudraksha mala is a very powerful combination which consists of 54 beads of Parad and 54 beads of Rudraksha. 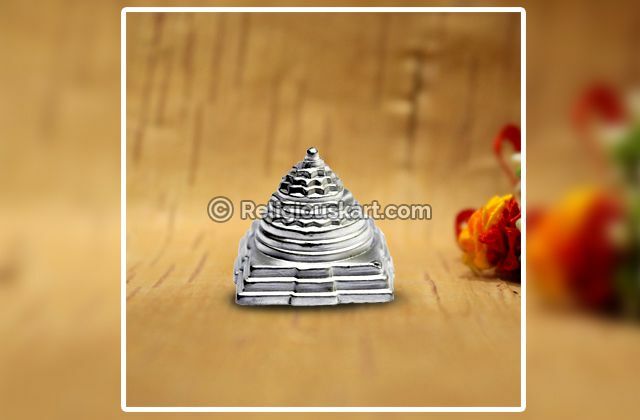 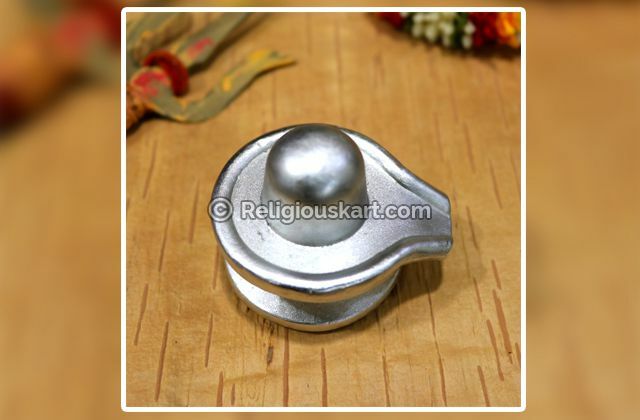 Parad is the most auspicious metal used for worship of God. 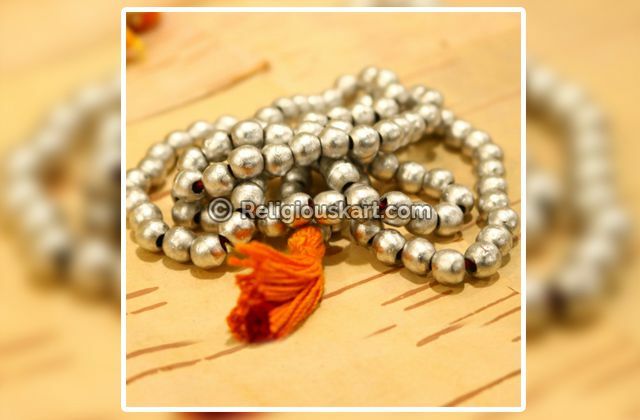 The wearer of this rosary reaches to Shiva Loka after his demise. 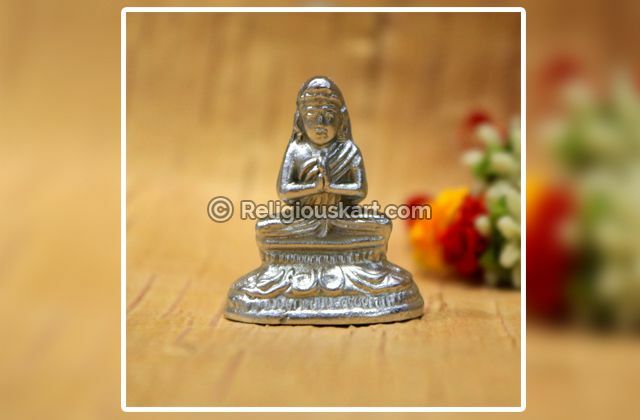 He enjoys all the worldly pleasures as long as he is alive. 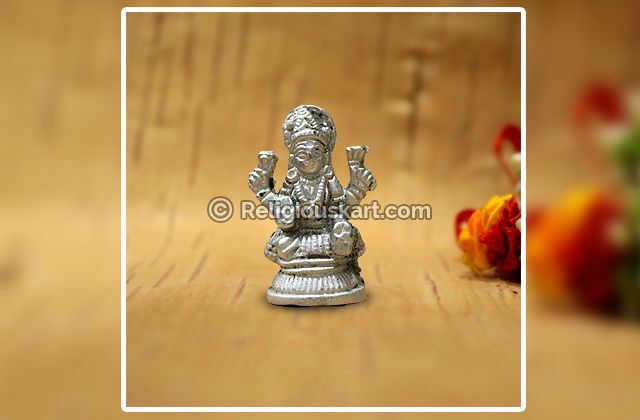 One looking to make more and more wealth should use this rosary to chant hymns of Goddess Lakshmi and Lord Shiva. 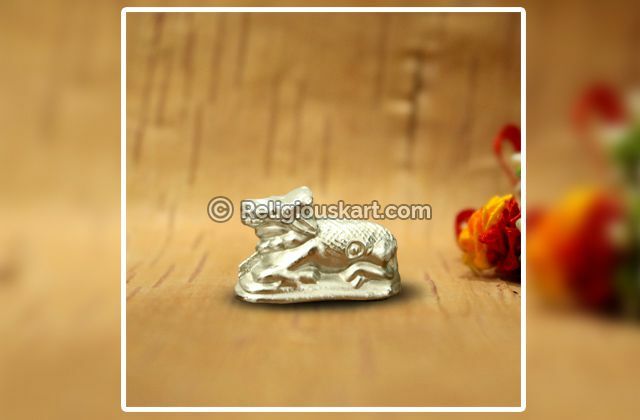 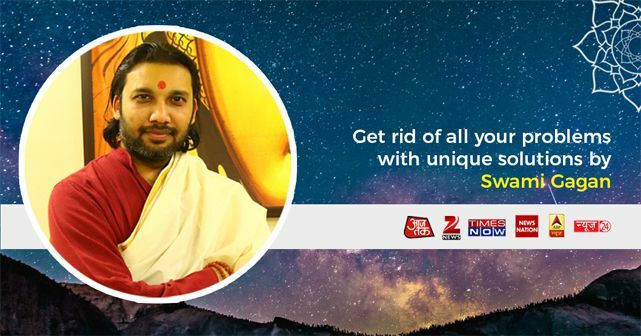 This rosary mitigates the ill effects of kaal sarpa dosha and mangal dosha too so if you have these dosha in your chart then you should definitely wear this rosary.